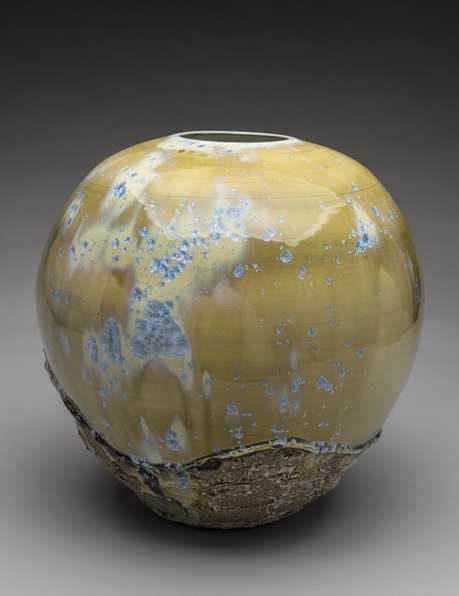 Now open at The Mansion at Strathmore in North Bethesda, Maryland: “Interiors,” a design-centric show featuring modern works for the home – furniture, tapestries, objects, and more, in ceramics, fiber, glass, metal, and wood. The featured artists include Elizabeth Brim, Michael Janis, Sarah Nikitopoulos, Kenny Pieper, Chris Shea, and Rachael Warner. 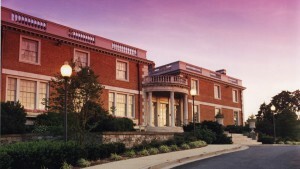 It runs through April 2, with an opening reception on March 2. It’s a whole new world for artists, as interior designers make the shift to a new perception of form and function. 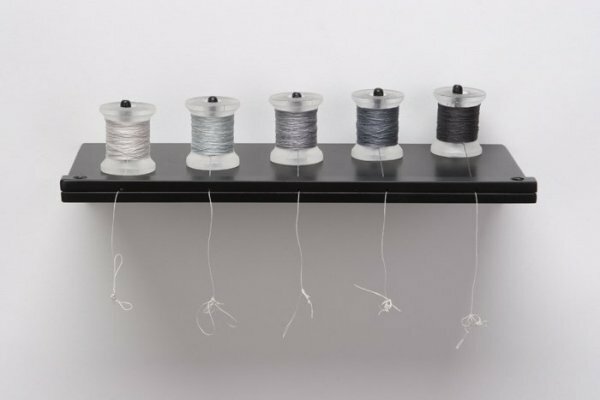 Part of the switch is the unprecedented availability of previously exotic materials; part of it is an omnipresent technology that spreads ideas, trends, and new techniques with ever-increasing rapidity. Inspired by this, today’s artists are increasingly adding furniture and object design to their portfolios. 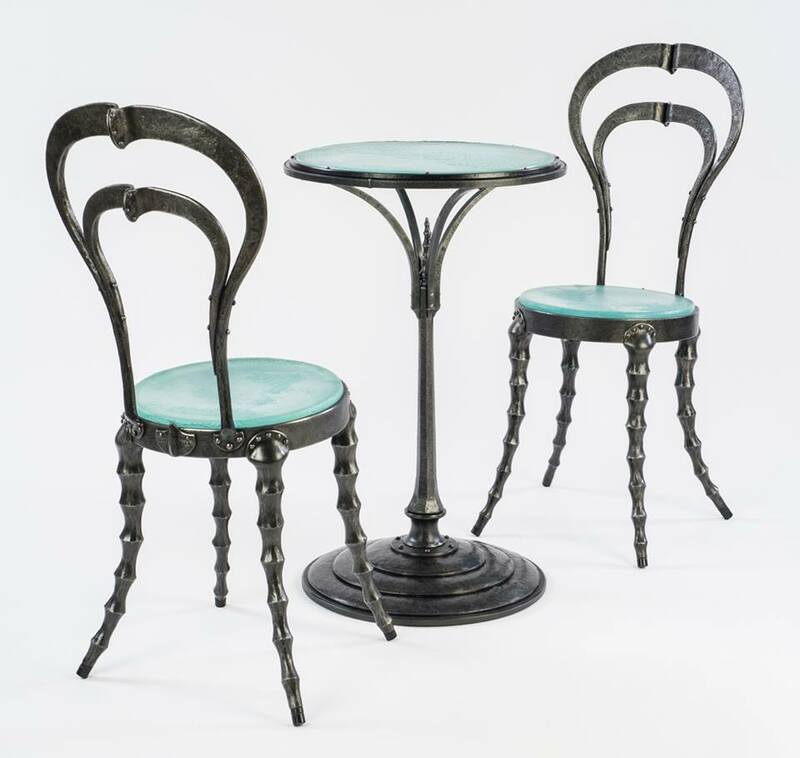 With furniture, tapestries, objects, and more, Interiors celebrates modern works for the home and illustrates how art elevates the everyday to the sublime. American Craft Council Baltimore Show 2017 Opens This Week! 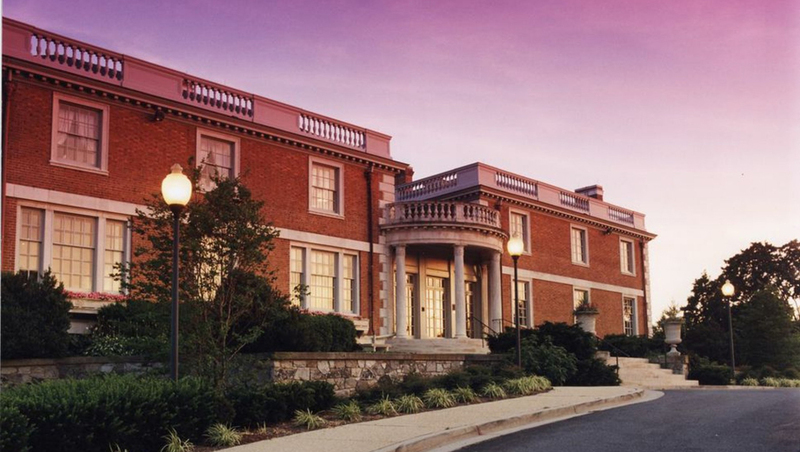 In just a few days, the American Craft Council (ACC) @ the Baltimore Convention Center opens their wholesale (February 22-23) and retail (February 24-26) American Craft Shows. More than 650 top contemporary jewelry, clothing, furniture, and home décor artists from across the country will gather in Baltimore at the Convention Center. Touch, feel, and explore high-quality American craft and meet the makers behind the fabulous work. This is a HUGE show – a must-attend for craft lovers! Make sure you see incredible glass works by Kenny Pieper, ceramics by Joe Hicks and Ani Kasten, and wearable wood accessories by Drew Graham. The ACC has also invited 20 makers from Craft Scotland to their flagship Baltimore show in 2017 – so the show will be extra ossum! Click HERE for more info. Click Here to jump to ACC event tickets. Artomatic returns for its signature art event to be held this year in Crystal City, Virginia. 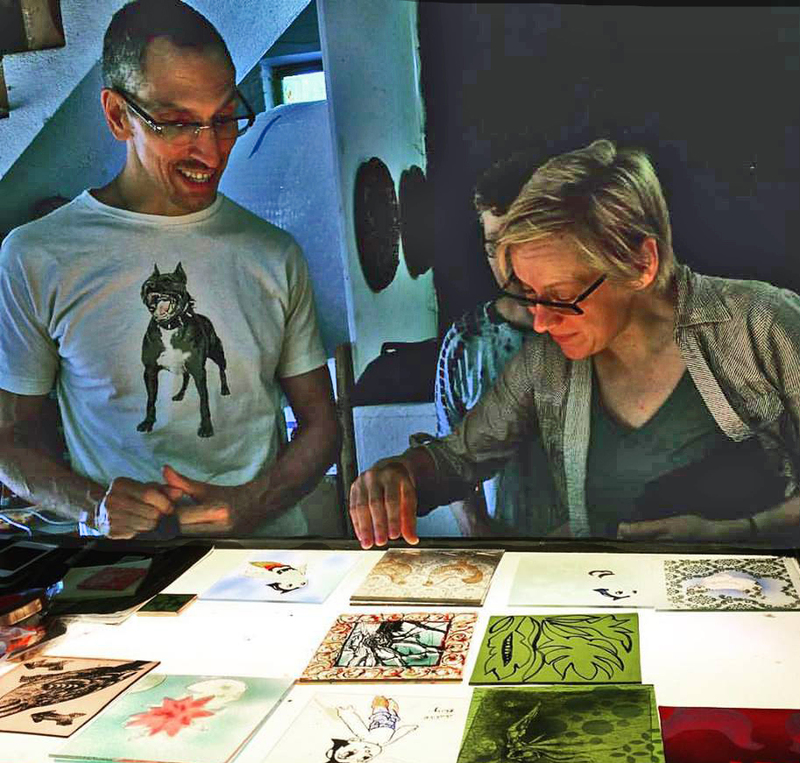 Artomatic draws hundreds of artists and performers throughout the DC, Maryland and Virginia area to showcase their talents for a six week long free exhibition that routinely attracts thousands of visitors. This year, the Crystal City Business Improvement District (CCBID) welcomes Artomatic back to Arlington County for the third time in a 100,000 square foot space, located at 1800 S Bell Street with a spring opening date on Friday March 24th. Artomatic is well-known for transforming empty spaces into vibrant arts communities that create unique and exciting events for tens of thousands of visitors – all free to visit. 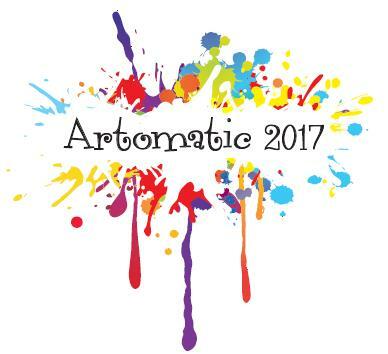 Anyone can show art at Artomatic – it is non-juried and art is selected on a first-come, first serve basis – so it’s a great way to discover new art. Visitors have easy access to Artomatic with the Crystal City METRO Station, as well as plenty of parking and bus stops nearby. 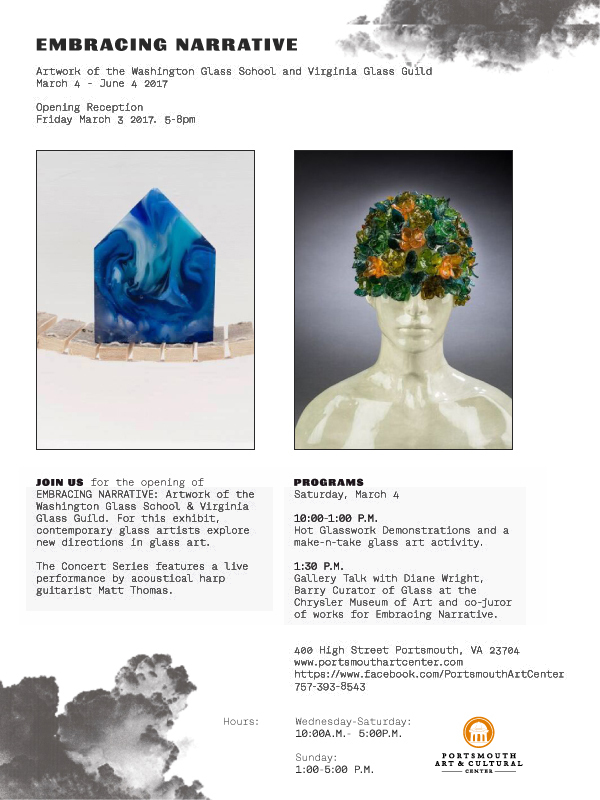 For the latest information about the event, how to participate, and when to visit, please subscribe to Artomatic by email or Facebook, or visit their website at www.artomatic.org. Joseph Cavalieri Glass Painting Class! The man is Back! Award-winning artist and educator Joseph Cavalieri returns to the Washington Glass School for a great intensive workshop over President’s Day weekend! His class last year was so much fun! This workshop will cover numerous painting on glass techniques, some dating from Medieval times, but most developed in modern times. 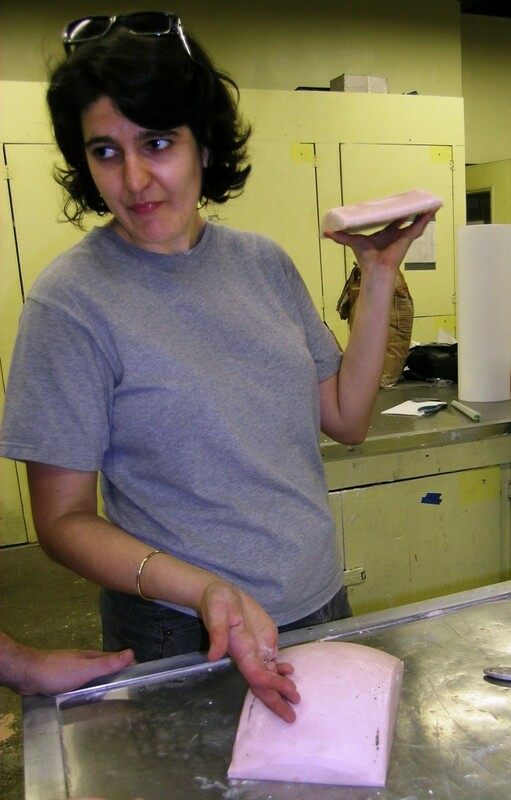 Students will learn hand painting, airbrushing, inking, and silk-screening processes using kiln fired enamels. The main emphasis of the class is silk-screening techniques. 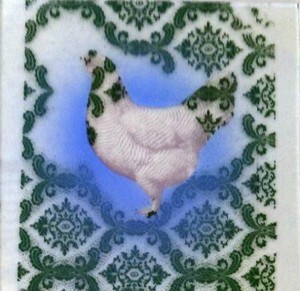 A variety of silk-screens with patterns, graphics and photographs will be available for the class to use. 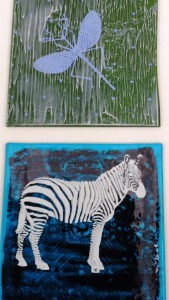 The glass is kiln fired to make these images permanent on the top surface of the glass, which is called a polish fuse. Demonstrations on how to frame and light the work will be shown. Three professional practice lectures will be presented to provide insight for beginners and professionals. These include how to “package yourself”, “market your art”, and “successfully get into artist residencies”. Students can choose to leave the class with one finished work or a stack of painted glass samples, or both! * We will not be making the screens, but students have the option of bringing their own silk-screens, and will be directed how to after they sign up. Taking inspiration from pop culture, New York native Joseph Cavalieri has reinvented painted stained glass as an expression of a personal vision. His background is in graphic design, working as art director in magazines in Manhattan including GQ, People and Good Housekeeping. Joseph’s glass art explores form, space and perspective using techniques of fired and layered painted glass that dates back to Medieval times, mixed in with a unique sense of humor. Join Joseph Cavalieri in this special workshop that focuses on glass painting techniques and also special talks on professional practice tips. 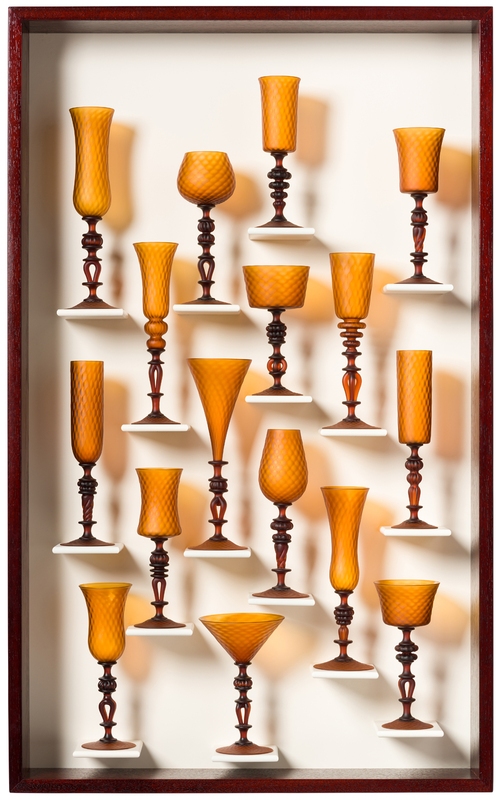 Adriano Berengo is back with another Glasstress exhibition, this time in partnership with an art museum in Boca Raton, Florida. Known for bringing artists who don’t usually utilize glass as a medium together with his team of glass maestros in Murano, Berengo has built Glasstress into an art-world brand since it debuted as a collateral exhibition at the 2009 Venice Bienalle. 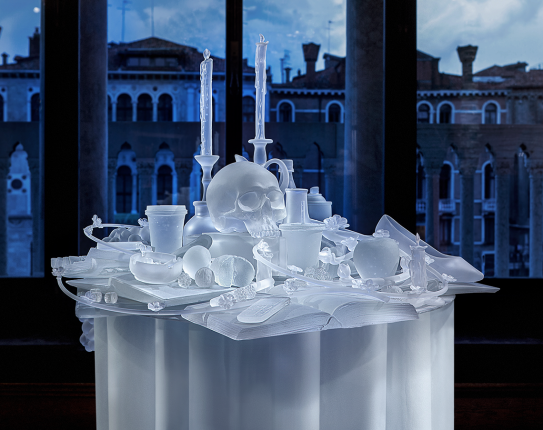 Hans Op De Beeck, The Frozen Vanitas, 2015. Fondazione Berengo, Venice, Italy. Part of a new curatorial initiative to examine areas traditionally considered ‘craft,’ but which present alternative mediums of increasing interest to contemporary artists, Glasstress features 25-30 glass installations created by contemporary artists from around the world in collaboration with the international organization Glasstress, Venice and the master glass artisans of Berengo Studio, Murano. The results challenge our notion of glass as a ‘beautiful’ material and encourage us to explore the bold, political, and sometimes less than pristine aspects of the medium. Works included in the Glasstress Boca Raton exhibition incorporate performance, video, interactive media, design, and even video games, and delve into substantial content, from race, identity, and colonialism to themes of science and nature and issues of biological diversity, global hunger, and climate change. Australia’s National Institute of Dramatic Art (NIDA) has introduced an indigenous education scholarship courtesy of a $300,000 grant from a new foundation backed by philanthropist Simon Mordant. Glass artist Mel George is the first recipient of the Luminis Foundation Indigenous Fellowship for Cultural Leadership, to be awarded annually over six years to a student undertaking the master of fine arts in cultural leadership at NIDA. George, who is of Aboriginal and Greek heritage, has worked in the glass industry in Australia and the US. Currently the curator at Craft ACT: Craft and Design Centre, she will also work as a cultural facilitator at Bula’bula Arts in Arnhem Land. 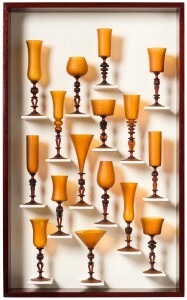 DMV glass aficionados might remember Mel’s work being featured in the 2006 “Compelled By Content 2” exhibit at Fraser Gallery in Bethesda. Congratulations Mel!